Some taxis could be seen on the roads this weekend, and in an email to Bernews earlier today, the Bermuda Island Taxi company said they would like to inform everyone that the dispatching company [295-4141] is back in business, with the office having opened this morning at 8am. Minister Fahy said, “I would like to thank all those mini buses and taxis that remained on the road providing services to Bermudians and visitors alike, as well as to thank the WEDCO and TCD transport officers for their commitment during the taxi disruption on Friday and Saturday. “I am looking forward to further discussions and believe we can find a way forward. Throughout the weekend there was constant contact with the President of the BTOA for which I am grateful. Fahy blunder,again,the Devil’s advocate.I some circles he is called ,the carpetbagger.Every time the O.B.A. wants to push something through, they call on the ,,,,devils advocate ,,,to test the waters,He has no political credibility so he just gets a paycheck to play advocate for the real ,,,devils,who hide behind him…yawn,,,.that why I say O.B.A.means Old -Business-Again like U.B.P. meant United Business Party.Same old,,,same old,,,,yawn. It’s so sad that you taxi drivers could not stick together. I guess immediate money speaks louder. What about your future? 2 days loss of money would have been better than what your going to lose in the coming years. We are ALL going to gain in the coming years by removing this huge barrier to tourism. This will be good for all of us. The taxi drivers are just being selfish. Gone are the days when we had soldiers who had a sense of fortitude who sacrificed against ALL odds to withstand from de greedy wealthy merchants that ran Bermuda (and their offspring still do). Now we have a generation of weak subordinates who worship de dollar and dont have no b@! !$, totally disrespecting their Forefathers who sacrificed MUCH MORE so they can have an easier life now. And when these low life whimp’s grand/ great grandchildren feel de repercussions in years to come and wonder, how de hell this happen !!!!!!!!!!!!!!!!!!!! thank you to all of the taxi drivers and minibus drivers out there who stayed the course! When your enemy gives you praise……………..
Been monitoring the Web Cam at the west end. They are a part of the problem. Your a idiot because it will cost more every time you have a middle man. This service is a middle man. Do you understand how Hitch works? 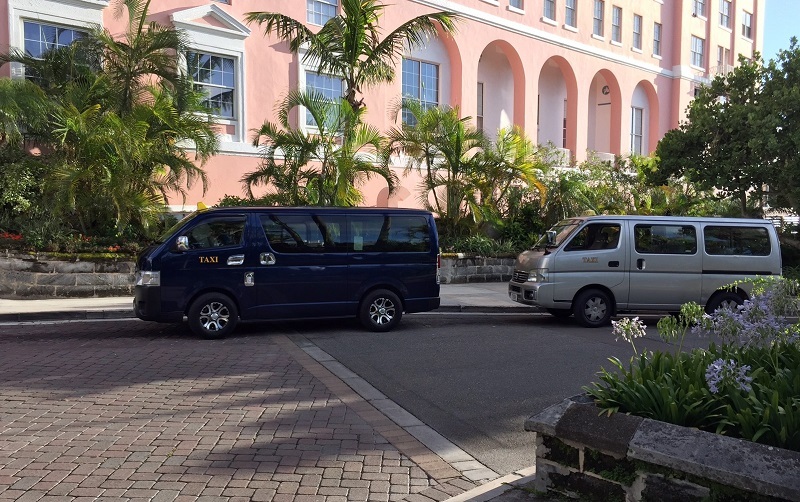 Besides, many Bermuda taxis are driven by middle men. In that sense you are correct. Show me a Taxi driver at his home. 40 thieves have s#!t to do with this. Taxi drivers have had it too good for too long . Complacency breeds contempt . The oba is not concerned about the taxi drivers most of them are hard working Bermudians. Fahy will pass this no matter what, all he’s doing is stalling for more time. Willing to bet you neither one of his grandparents are from here, so it’s not his fault for upsetting most Bermudians every time he thinks he’s helping us. He now wants to meet with transportation stakeholders. pfff – what a farce of leadership. 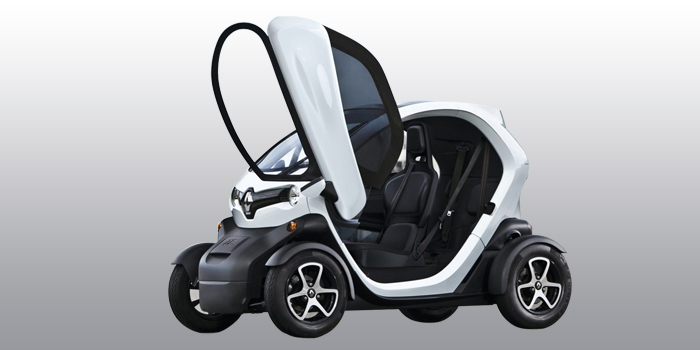 Small rental cars will be a huge improvement in our product. This is an idea way past due. Much safer for everyone too. To all taxi operators ! It’s time to circle the wagons , don’t allow that bie Fayhe to run your business to the ground ! You’ve worked to hard moving this country forward over many decades , long before this bie came on the scene . Another ignorant post from the local idiot. This is about more than the taxi drivers. There is a bigger picture. We can’t remain antiquated. Besides, they’ve publicly stated their position is that it’s a safety issue, not a financial one. They’re just taking a stance to save the rest of us from the carnage. Use gypsies whenever or walk or bus. We are all stake holders…directly adversely affected by increased traffic and little to no parking now. Saying that is ignorant in that you are ignoring the truth…we are “all stakeholders!